The project “Adriatic+: sharing marine and coastal cross management experiences in the Adriatic basin”, funded under the IPA Adriatic CBC Programme 2007-2013 – Targeted call on EUSAIR, refers to Priority: 2 – Natural and Cultural Resources and Risk Prevention – Measure 2.1 Protection and enhancement of the marine and coastal environment. 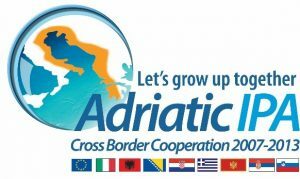 Adriatic+ main aim is to strengthen institutional capacity for conservation and management of territorial resources and for prevention of risk and mitigation of accidents through territorial cooperation. Increased human use of the marine and coastal space, in particular for fishing, maritime transport, tourism, and construction, has intensified pressures on coastal and marine ecosystems. Ecosystem based approach to coordination of activities is needed within the framework of Integrated Coastal Management (ICM) and Marine Spatial Planning (MSP) in order to ensure sustainable use of resources. Both frameworks are important stimulants for cross-border collaboration and stakeholder cooperation across different coastal and maritime sector activities, and have potential for bringing together ecosystem services and Blue Growth opportunities in a sustainable way. They are key tools for achieving decision making balancing sector-based interests competing for marine and coastal space. This confirms the perception that many sectors at present experience conflicts between sectors regarding the use of sea-space and that the competition for maritime space will further increase in the future. Among the examples provided we find in particular conflicts between traditional users (such as shipping, oil exploration and fishing) and emerging activities (such as tourism/recreational uses, aquaculture and, in particular, offshore renewable energy sector) as well as marine environment protection (including marine protected areas, in addition to the already existing marine and coastal Natura2000 sites). 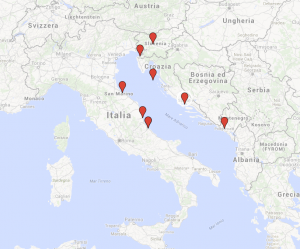 The ADRIATIC+ project, stemming from the results of three IPA ordinary projects (NETCET, SHAPE, HAZADR) and two IPA Strategic Projects (BALMAS, DEFISHGEAR), involves 9 partners from 4 different Countries (Italy, Slovenia, Croatia and Montenegro) and intends to promote the sharing of marine and coastal management experiences in the Adriatic basin in order to foster the definition of a coherent and systematic planning and to contribute to the achievement of EUSAIR objectives (PILLARS 1, 3 and 4). The final main result will be a feasibility study aimed to set up the ADRIATIC+ Decision Support System (DSS) for the adoption of measures to mitigate threats to the marine and coastal biodiversity. 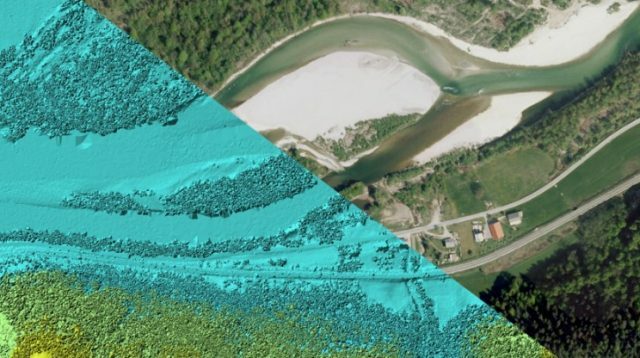 Thanks to the sharing of expertise and mainly of tools and data gathered within capitalized IPA projects, the project will also contribute to the establishment of a scientific and technical network among relevant organizations and experts in the Adriatic enhancing also linkages with similar EU networks and projects in the Mediterranean. 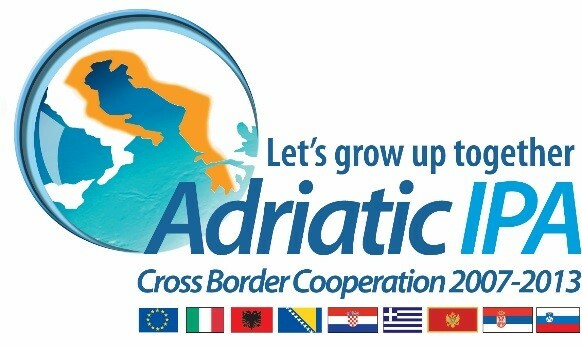 In this regards, the ADRIATIC+ project is strategic for the Adriatic-Ionian sea basin aiming to strengthen the macro-region capacities for a harmonious and effective sustainable development of marine and coastal environment, able to guarantee a smart, sustainable and inclusive growth for coastal communities. The final project outcome is to improve the Adriatic-Ionian macro-region governance system of environmental policies and the capability to manage local resources in a rational and coordinated way in response to increasing pressures on ecosystems and climate change risks. Adriatic+ capitalizes the results obtained from five IPA Adriatic CBC projects: NETCET, SHAPE, HAZADR, DEFISHGEAR and BALMAS. 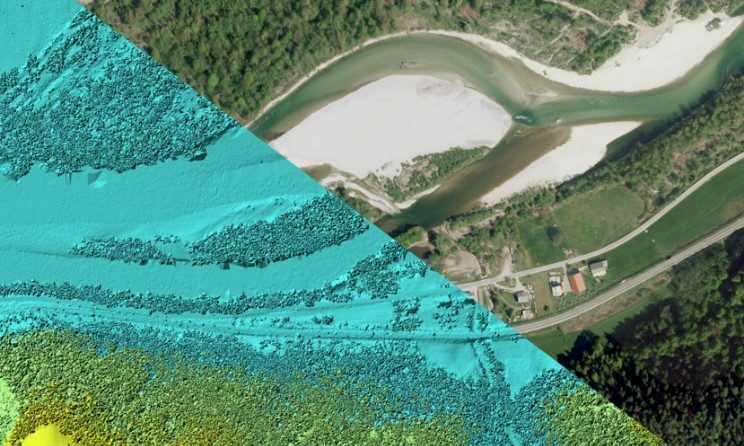 The common point of view is the Adriatic Sea and all the different aspects or issues about its marine life and human impacts that these projects have identified, monitored, implemented, proposed and established. 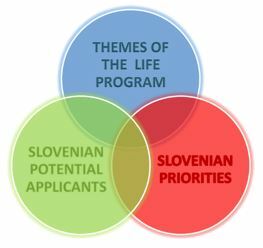 Communication and dissemination activities aims at disseminating the results of each capitalized project as well as at raising awareness about the challenges linked to human use and impact on natural resources around the Adriatic. The NETCET Project (The network for Conservation of Cetaceans and Sea Turtles in the Adriatic) developed common strategies for the conservation of cetaceans and sea turtles (C&ST) in the Adriatic through regional cooperation. Model for the development City networks. 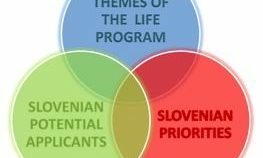 The SHAPE Project (Shaping a Holistic Approach to Protect the Adriatic Environment) was aimed at the development of a multilevel and cross-sector governance system, based on a holistic approach and on an integrated management of the natural resources, risk prevention and conflict resolution among uses and users of the Adriatic coast and sea. 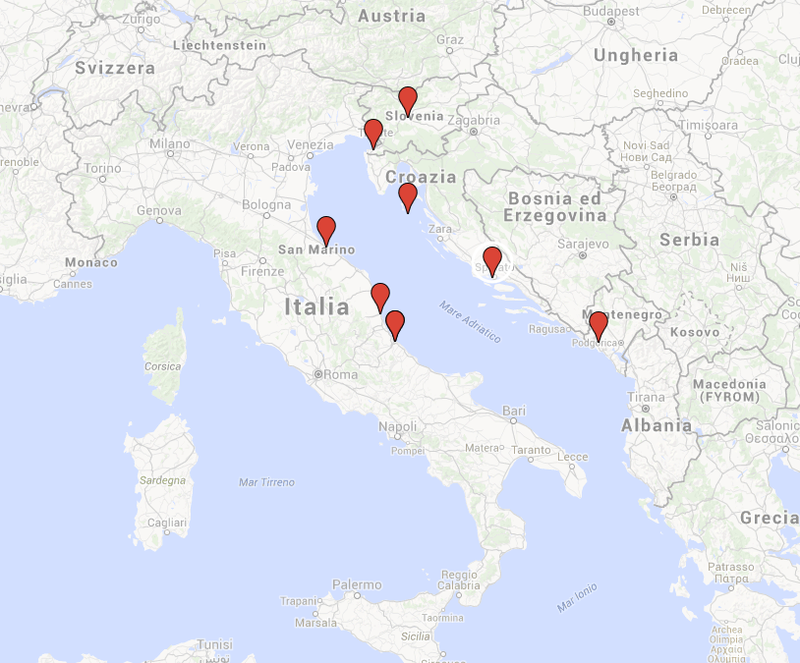 Analytical Reports on legal aspects, current policy and planning tools in the Adriatic Basin. The HAZADR Project (Strengthening common reaction capacity to fight sea pollution of oil, toxic and hazardous substances in Adriatic Sea) realized actions aimed at harmonizing national, regional and country contingency plans in the Adriatic in order to strengthen common reaction capacity to fight sea pollution deriving from oil, toxic and hazardous substances in the Adriatic Sea. 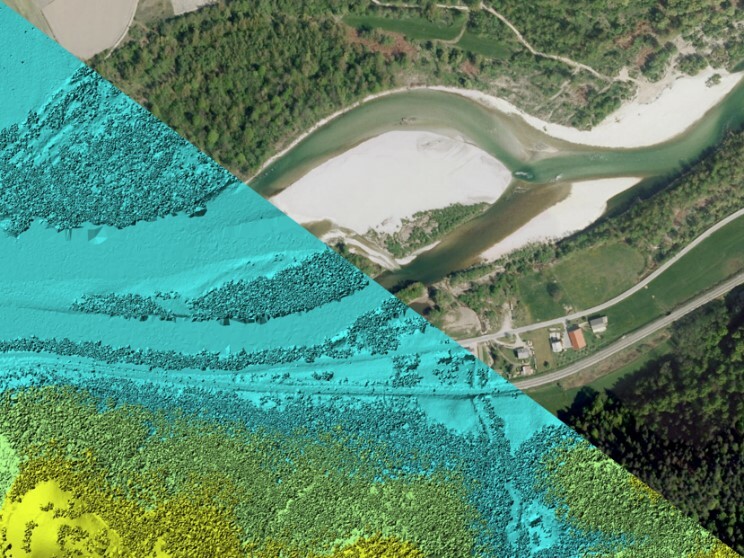 Vulnerability maps containing data for the whole Adriatic coast related to five categories: Shoreline type, Biological resource, Protected sites, Commercial fisheries and Human Use. 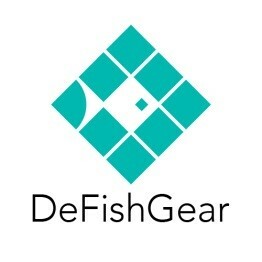 The DeFishGear Project (Derelict Fishing Gear Project in the Adriatic Sea) elaborated a strategy for reducing marine litter pollution in the Adriatic Sea by involving different stakeholders (fishing industry, researchers, policy-makers, NGOs and recycling industry). The cooperation stakeholders’ network as a model to strengthen joint Adriatic governance on marine litter management. The BALMAS Project (Ballast water management for Adriatic Sea protection) objective is to set up a common cross-border ballast water management (BWM) system according to the BWM Convention adopted by IMO in 2004 linking all Adriatic research institutions, experts and national responsible authorities. The goal of the proposed system is to avoid the unwanted risks to the environment and humans posed by transfers of HAOP (harmful aquatic organisms and pathogens), through ships’ BW (ballast water) and sediments. 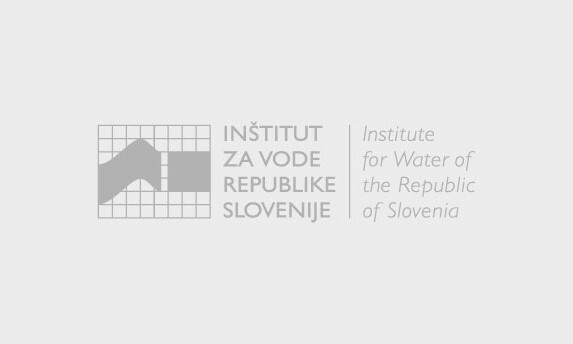 The project aims also to prepare strategic documents and propose their adoption by the Adriatic countries to formally implement the developed regional BWM system. The Ballast Water Management DSS for the Adriatic.